Israel — Blockchain Capital of the World? Cryptocurrencies and the underlying Blockchain technology that powers them generate a fair deal of mixed feelings in many jurisdictions around the world. On the one hand, some people believe that Blockchain technology is the most disruptive force of the 21st century and that it will cause huge paradigm shifts across markets, industries, and economies. Some proponents also believe that cryptocurrency could potentially end irresponsible government monetary policies. On the other hand, some people argue that Blockchain technology is an overhyped solution that probably won’t yield a fraction of all its applications in whitepapers. 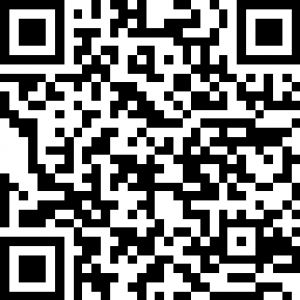 Critics also argue that the early history of Bitcoin as a currency of choice on Silk Road highlights the potential danger of decentralized money outside the control of governments. Interestingly, Israel is being positioned as one of the countries that are supportive of Blockchain technology and its applications in cryptocurrencies and other arears. The country’s stand is not surprising, considering the fact that Israel has been dubbed the Startup Nation – a reflection of the number of its successful startups, VC firms, funding funnels, founding teams, and the general collaborative and supportive tech ecosystem. 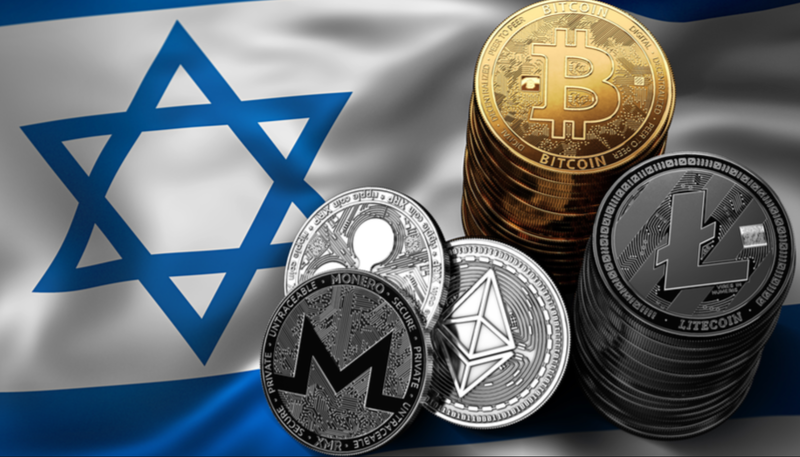 This piece provides some insights on the how Israel is gradually becoming the blockchain and crypto-hub of the world. For the most part, many countries are indifferent to Blockchain technology and cryptocurrencies, inasmuch you don’t make too much noise about how cryptocurrencies will displace the government-issued fiat. Some governments are however threatened by cryptocurrencies and the potential of Blockchain technology to displace legacy systems. The Israeli government might turn out to be one of the first governments to create objective regulatory framework around the operation of Blockchain and cryptocurrencies. The Bank of Israel and the Finance Ministry have started mulling the possibility of issuing a digital currency which would a state-sponsored alternative to decentralized cryptocurrencies. The sheer length, depth, and breadth of Blockchain and crypto startups in Israel are enough to earn the country the right to be called the Blockchain capital of the world. Starting with companies taking Israel’s traditional strength to the Blockchain, we have Whitestream working on cybersecurity, DNATix working on healthcare, and Carats working on diamond trading. The country has its fair share of core tech startups such as QEDit and DAGLabs. Interestingly. We are also seeing many existing traditional firms making a gradual transition to leverage Blockchain technology to increase their competitive advantage in the global landscape. Israel is home to many successful ICO projects –the fact that previous Israeli ICO projects have built goodwill over the years has in turn created a self-fulfilling prophecy about the odds of launching a successful ICO in the country. It is instructive to note that Endor, a predictive analytics firm that hails of out Israel – raised more than $45 million in a token sale in March 2017. By December 2017, Sirin Labs had repeated the feat – earning more than $157 million in a crowdsale. Israeli blockchain projects are becoming increasingly adept at creating projects that are appealing to a global base of investors and we are all witnesses to the inflow of funds.